Despite MTA Chairman Tom Prendergast’s seemingly unwavering optimism that the Second Avenue Subway will open on time, it’s still not clear if the line’s stations will be ready for their December ribbon cutting. According to the Times, following a Wednesday MTA board presentation outlining some of the outstanding issues (and the agency’s commitment to smoothing them out over the next eight weeks), Kent Haggas, an independent engineer for the project, offered up a very somber outlook. As he told the paper, two of the three stations set to open December 31st have fallen behind, and that the system’s “rigorous testing schedule was not being met.” More alarmingly, he added that progress to date would need to be almost tripled on a weekly basis if the MTA is to meet its deadline. As 6sqft previously reported, as of September 2016, about 300 tests were still outstanding, including those required for the fire alarm system, elevators and escalators (of which not all have even been installed). Moreover, many of these tests are not expected to be completed until the end of November or early December. Kent Haggas relayed that tests are currently being completed at a rate of 14 per week, and the agency would need to ramp this up to a rate of 40 per week to keep their December opening date realistic. However, Anil Parikh, the program executive for the Second Avenue project, said they’ve developed a plan to wrap testing by mid-December. As far as silver linings go, the MTA has been seen running test trains on the line over the past couple weeks; One passerby caught the first day of testing on film earlier this October. 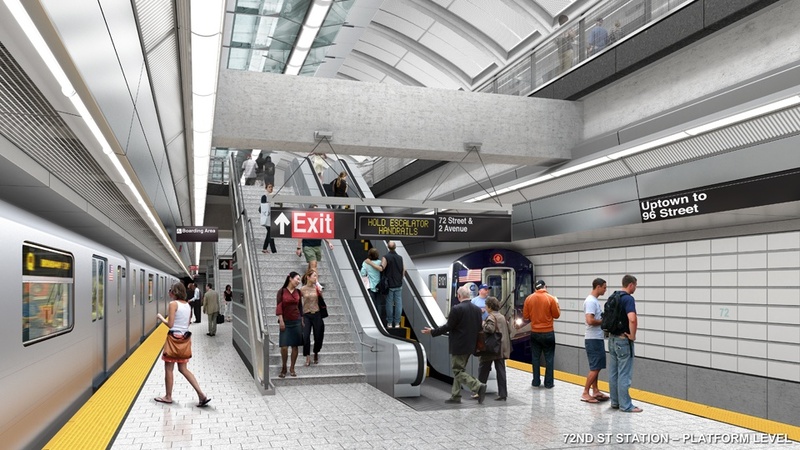 The paper also writes that the 96th Street station appears to be on schedule. The project team will provide their next set of updates to the board on November 14th. 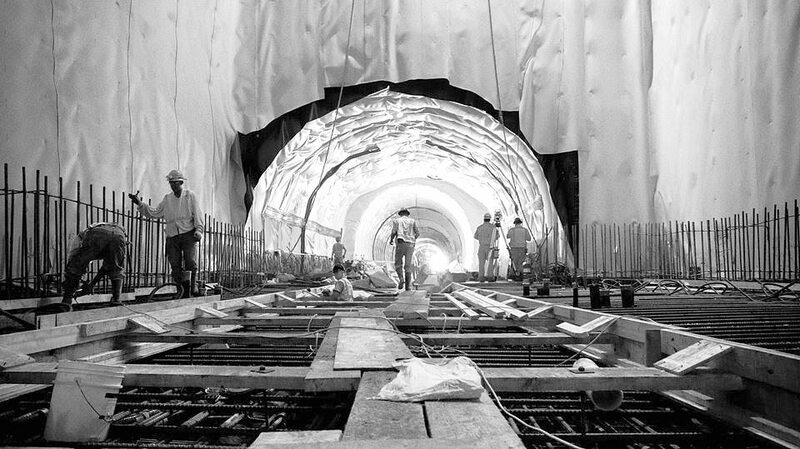 Can the Second Avenue Subway Bring New Yorkers Back to the Upper East Side? I cant understand how they get away with it!! If this line was being constructed in China it would have been completed years ago. Pathetic! Meanwhile with so much building going on down the Hudson.. Where’s the plan to start a new subway line from 72nd to 32nd?? It takes about 15 minutes to walk from W. 60th to Columbus Circle…. In the winter? If you’re not blown into the street crossing the road, you’ll die from exposure to the horrendous cold so far over near the Hudson.